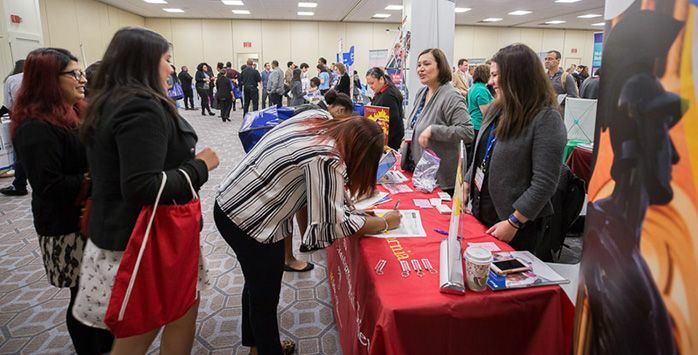 Tribal Colleges and Universities Program (TCUP). 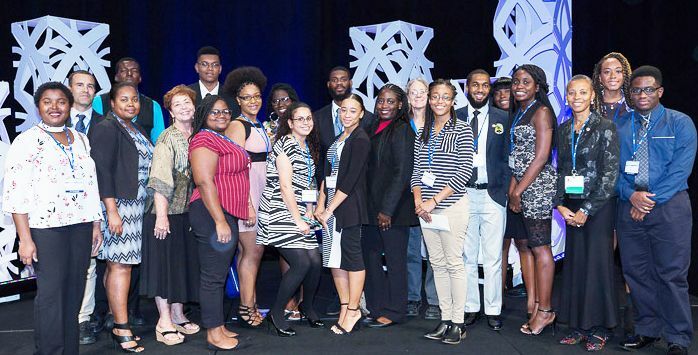 *The National Society of Black Physicists (NSBP) is working with AAAS to increase the number of African American and other underrepresented minority physics students who participate in the ERN conference. 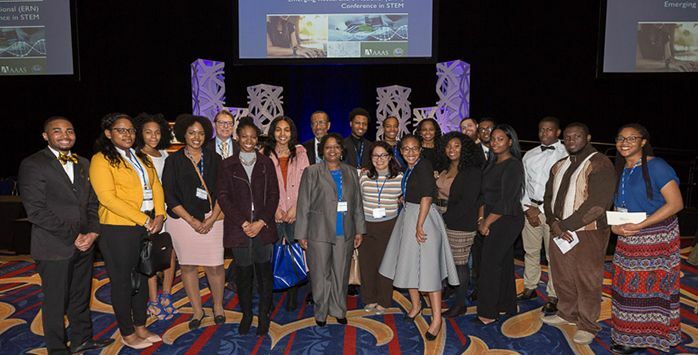 The conference will be held in Washington, D.C., on February 21-23, 2019. 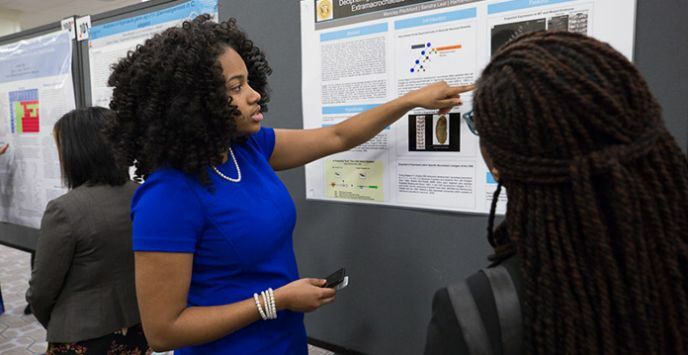 All student poster and oral presentations will be scheduled for Friday, February 22, 2019 or Saturday, February 23, 2019. 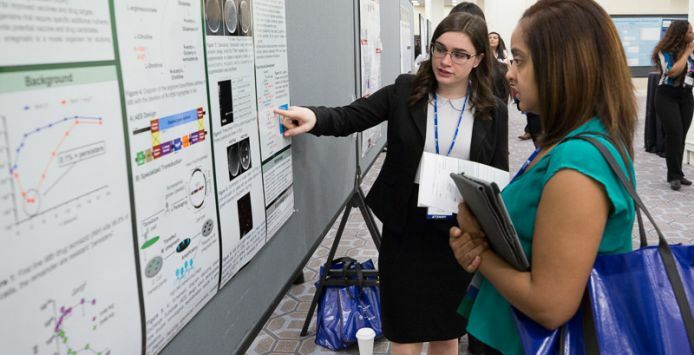 Please review the abstract submission guidelines before submitting your abstract. 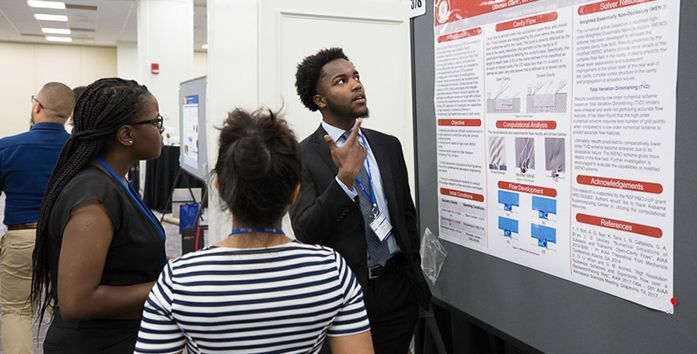 The deadline for abstract submissions is midnight (PST) on Friday, October 12, 2018. Abstract rejection and acceptance notification emails will be sent to all primary authors after December 3, 2018. This material is based upon work supported by the National Science Foundation (NSF) under Grant No. DUE-1548986. Any opinions, findings, interpretations, conclusions or recommendations expressed in this material are those of its authors and do not represent the views of the AAAS Board of Directors, the Council of AAAS, AAAS’ membership or the National Science Foundation.